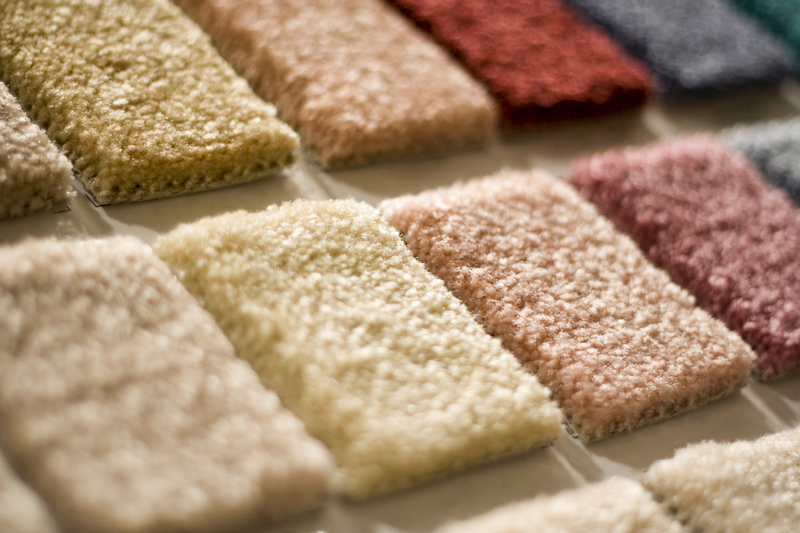 Carpet can be one of the most important decisions you make in your home. Why not make it the right choice, especially since it is something you are going to live with for a while. When it comes to choosing the right carpet company, why not go with a family owned business. Don’t make choosing the right color a headache. We have a wide variety of colors and samples that you can take with you to see in your own home and lighting. Choose between hundreds of styles of carpet in our showroom located in Hillsboro, OR. Our flooring experts will help you make the right choice as you choose top quality carpets from brands like Shaw, Mohawk, Dream Weaver, and many more. Nylon or polyester? Ultimately this will have to be a choice you make, but don’t worry we can help you. 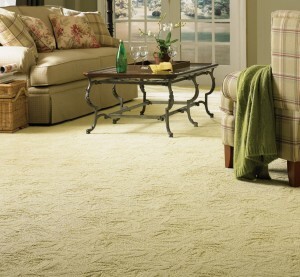 With so many improvements in today’s carpet, you have to find one that is best suited for you, no matter the style. Many are treated with stain and soil resistance to guard from spills and other common household mishaps. 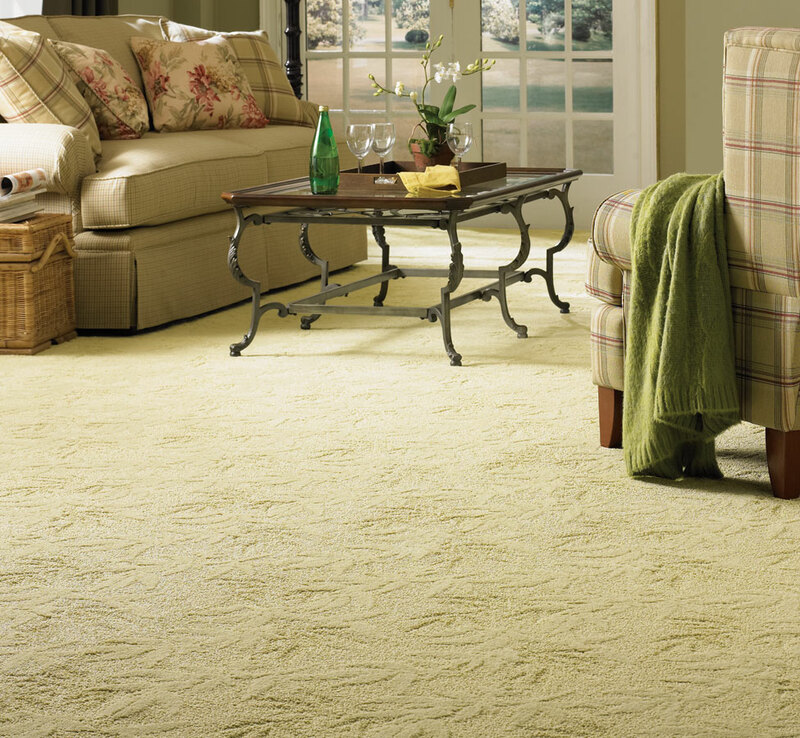 Keep in mind, whether you want a carpet that can withstand high traffic areas or even pets. Shag, berber, twist, or loop style carpet? These are all terms that you have heard when it comes to speaking the language of carpet, but what do they all mean or look like? We can show you first hand, as we can answer any questions that you might have.. Come into our shop and learn more about the types of carpet that will aesthetically work best for your home. Is it time to replace your commercial carpet? We have a wide variety that you can choose from that will surely match the color and style of your business. We have been selling and installing commercial carpet for many years. We have experience in many different fields including schools, dentist offices, churches, furniture stores, and many more! We pride ourselves in our professional experience and expertise in flooring and installation. Come visit us today and see for yourself. Interiors Plus Flooring in Portland can provide you the best service anyone can ask for. Installing carpet isn’t the easiest process, especially with the wide variety of styles, density, and brands. When putting carpet into your house you want to make sure the location is prepped and ready for installation. At Interiors Plus we make sure to do all the prepping for you. 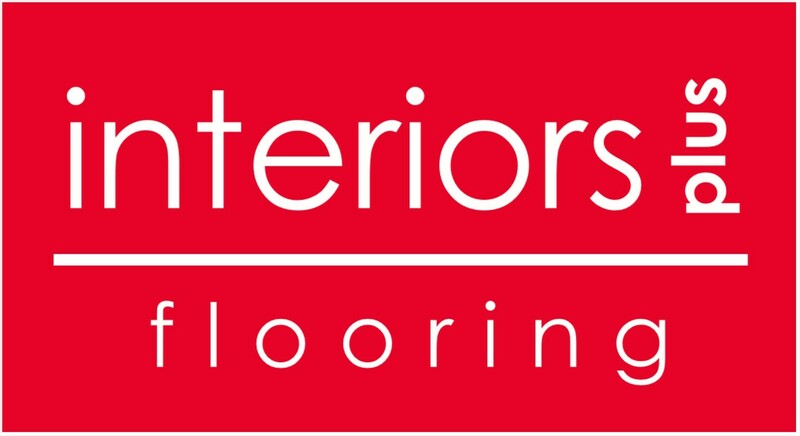 Unlike many other flooring companies, we are a full service flooring provider, from sales to installation. When your putting in new carpet, you want to be sure it is someone you can trust and that has been around the business for a long time. As a carpet company in Hillsboro, OR we are always ready to come to you. We’ll bring the carpet to your home and do all the heavy lifting ourselves, so that you don’t have to worry about a thing. Come stop by our store today and learn about all the types of carpet that we have.